A recent question on Haunter's Hangout asked is 3K square feet big enough for a haunt. There was a great conversation about it with answers ranging a resounding no to many offering support. As overgrown home haunters, we have a lot of experience building in small spaces. Also, as haunt customers we've been to and enjoyed many haunts in that range. However, we've also been to a few that we enjoyed much less. With that in mind, we wanted to take our own stab at answering the question so we're bringing you a whole episode on small haunts including several tips for doing more with less! 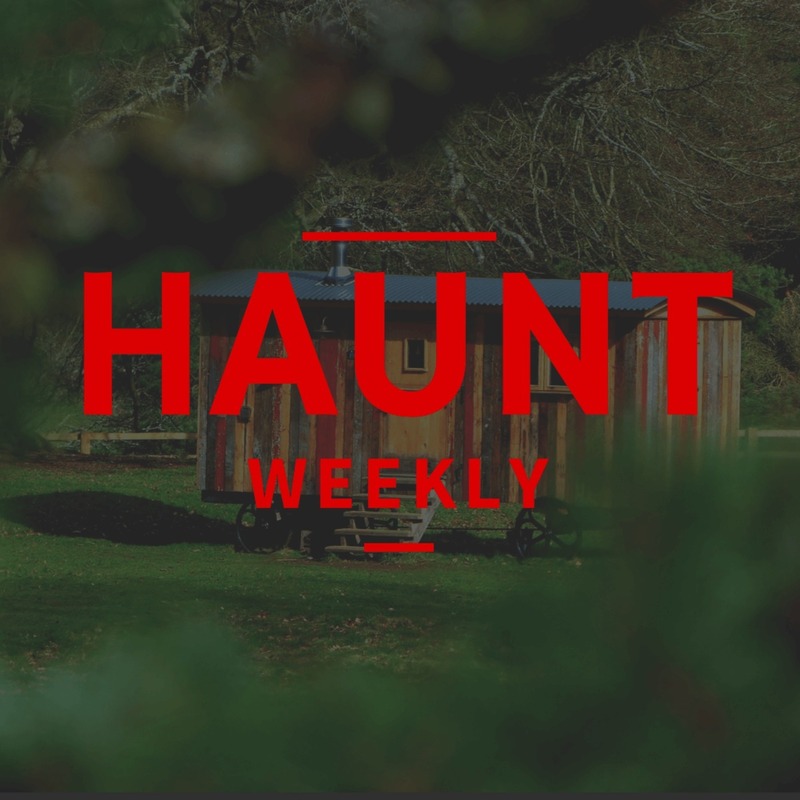 Many of these tips and thoughts will work for haunts of any size, as such, regardless of how big your haunt is, this is an episode you do NOT want to miss.